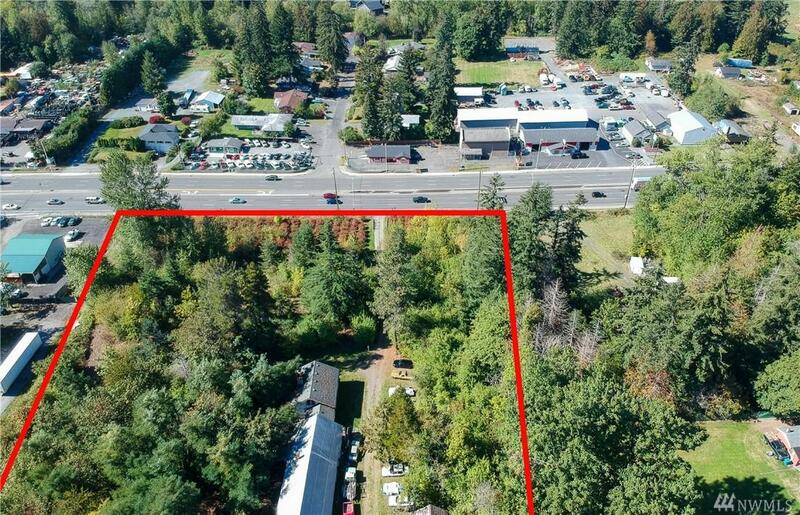 Almost 10 acres of prime commercial real estate on Canyon Road! 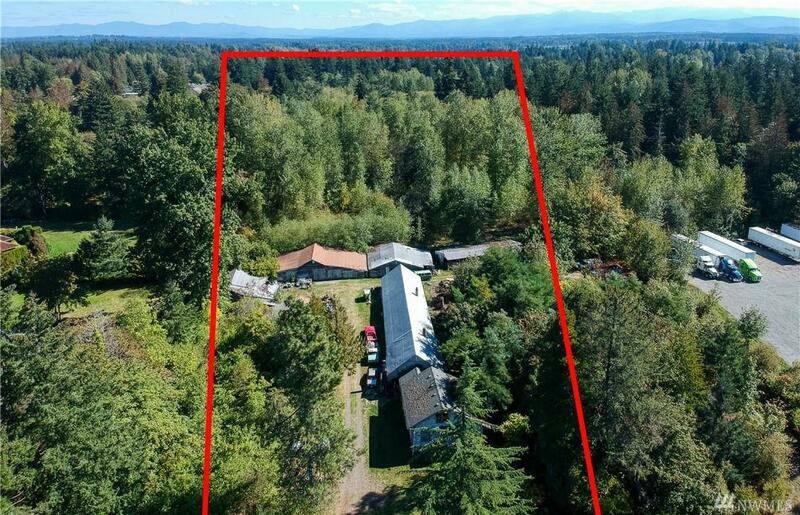 Includes home and large attached building/shop with Approximately 330' of busy Canyon Rd street frontage. 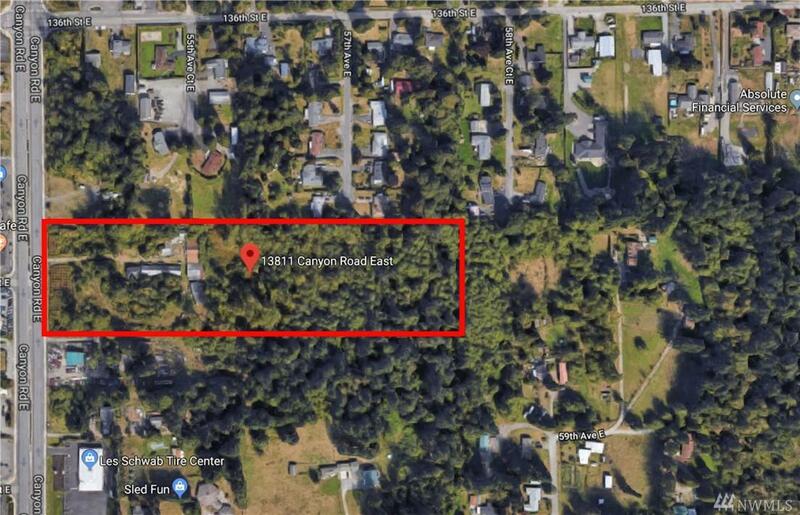 income, development, business park,residential, Community Employment, Lots of possibilities here. 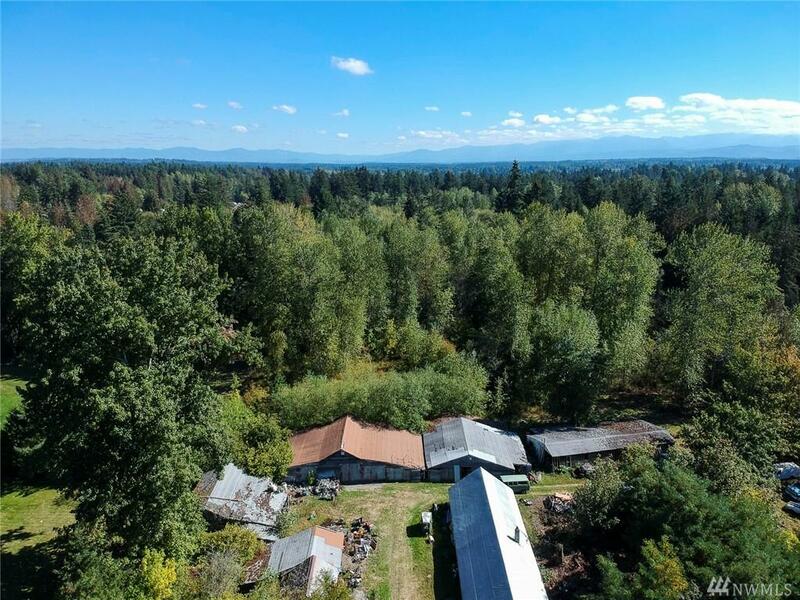 Good land, reference Pierce County Code Title 18A Development Regs-Zoning Capter 18A.27 Mid County Use Table for a very wide variety of potential uses. County proposing up-zoning for increased housing density. Lets make a deal!